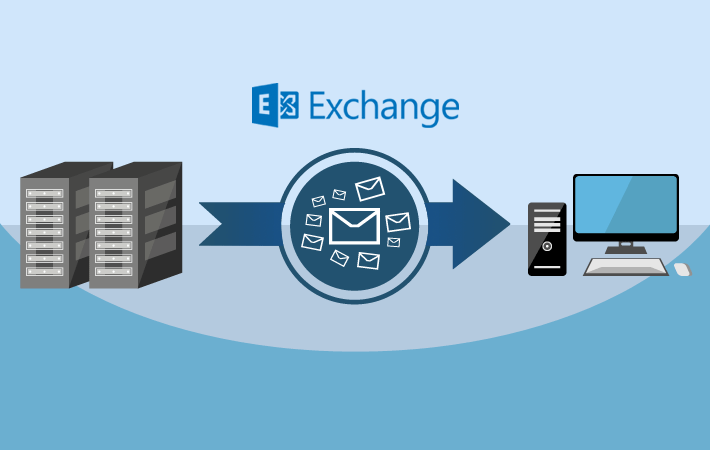 Hosted Exchange is the easy, effective and affordable option for businesses that need reliable email service, but don't want to pay for expensive equipment and a full-time IT staff. Also allows businesses to enjoy spam-free email, mobile device synchronization and all of the other benefits of Microsoft Exchange without the expense and headaches of managing in-house mail servers. Each account can be created independently and access rules can be assigned to each. The ability to view already read emails in offline mode is very useful when you are abroad and unlike other email accounts, there are no adverts in Exchange. Every time there is an Exchange update, iWebCS takes care of everything to make sure you automatically have the latest update. Updates are automatically and transparently deployed for users. 24/7 support is also available for any questions you may have. iWebCS Exchange provides your emails with enhanced security. In addition to anti-spam and anti-virus functionality, your data belongs to you and is covered by contract.